If you don't want to pass on the responsibility to the user then you can create an options file with the following line to exclude AutoCAD Mechanical 2011 to all the users, forcing the users to checkout Inventor 2011 feature code. Want to go to Autodesk University 2011 and get a SpacePilot PRO too? Here’s your chance. Find the full details here on 3Dconnextions’s site. Problem with PayPal emails locking up (Not Responding) Outlook? Microsoft Outlook 2010 and probably older versions stops responding, freezes or hangs for quite a while. One solution is to wait. Another is to turn off the reading pane or just show it as plain text. Hopefully PayPal will fix this issue with their emails soon. Sometimes it can be useful to convert a standalone license to a network license or the other way around. This works for AutoCAD and for verticals like AutoCAD Architecture, AutoCAD Electrical, AutoCAD Civil 3D, AutoCAD Map 3D, AutoCAD Mechanical, AutoCAD MEP, AutoCAD P&ID, AutoCAD Plant 3D and AutoCAD Structural Detailing. It can be done with a simple registry hack (start the Registry Editor with regedit.exe and take backup of the registry to be on the safe side). A tip is to locate HKEY_LOCAL_MACHINE\SOFTWARE\Autodesk\AutoCAD first and then you will find the version (R18.2 is for 2012 products) and then the vertical (ACAD-A004:409 is for AutoCAD Architecture 2012). 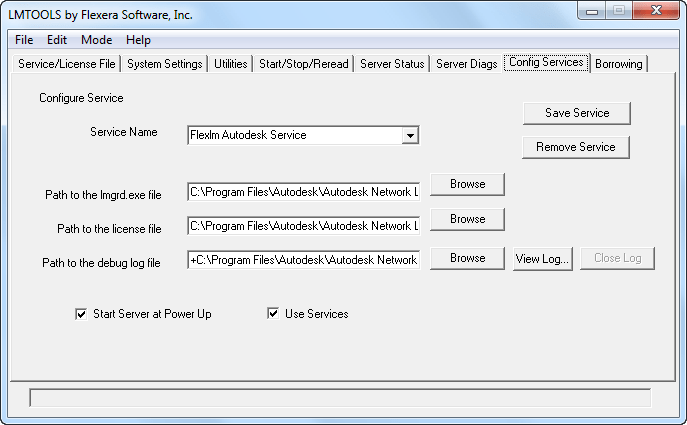 Change AutoCAD from standalone to network describes how it works for AutoCAD 2008 and older versions. Change AutoCAD network to standalone to network describes how it works for AutoCAD 2009 and AutoCAD 2010. Project Nucleus integrates the Nucleus simulation engine from Autodesk® Maya® into AutoCAD® 2012 software. It allows designers to experiment with "form-finding" in the conceptual design phase by simulating forces directly in AutoCAD. Project Nucleus can simulate a wide range of physical phenomena in real time, like wind, gravity, constraints, and collisions. These forces can help architects generate free-form shapes, many of which would be impossible to model by hand. Here’s my try of simulating a cloth falling down onto a table. First showing part of the Ribbon tab Nucleus. Depending on how quick computer you have this can take some time to simulate. Because of the Wind noise it’s blowing off the table eventually. As this is CPU intensive I can see how this could be great to be able to run in the cloud. Video showing how Nucleus works. Downloads here. See also the Upgrade tips. Known issues: we’re investigating a problem where duplicate data is saved in very specific cases using Process Monitor. Group Administrator is also having problems in some cases that we’re working to fix. If you use SQL Server as database it might not always work to automatically update it. If you from scratched installed JTB FlexReport 6.2 or later it should not be a problem though. To know if the database is inconsistent you can send the following information to JTB World for confirmation. Then save the result using File>Save Result As a CSV file and send it to JTB World. 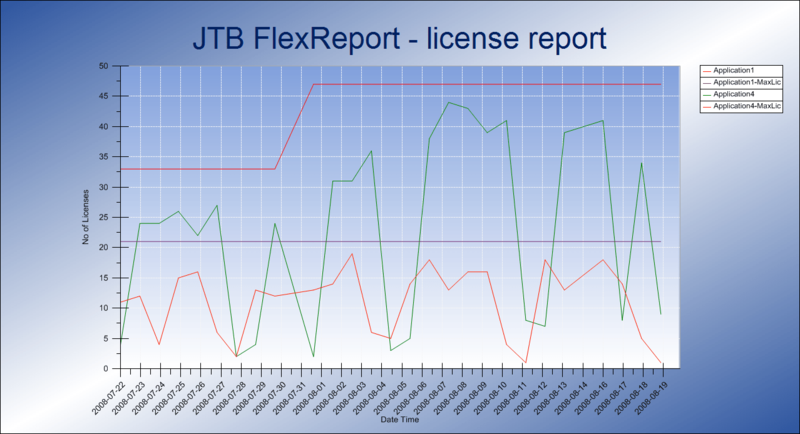 JTB FlexReport is a report tool for applications using the FlexNet / FLEXlm (flexlm license manager), IBM LUM (IBM License Use Management), SPLM (Intergraph SmartPlant License Manager), SLM/Sentinel LM/Sentinel RMS, LM-X, Solidworks SNL License Manager, Licman, Primavera from Oracle or 12D software licensing as well as any Windows application like Acrobat, Visio, single licensed AutoCAD or AutoCAD LT.